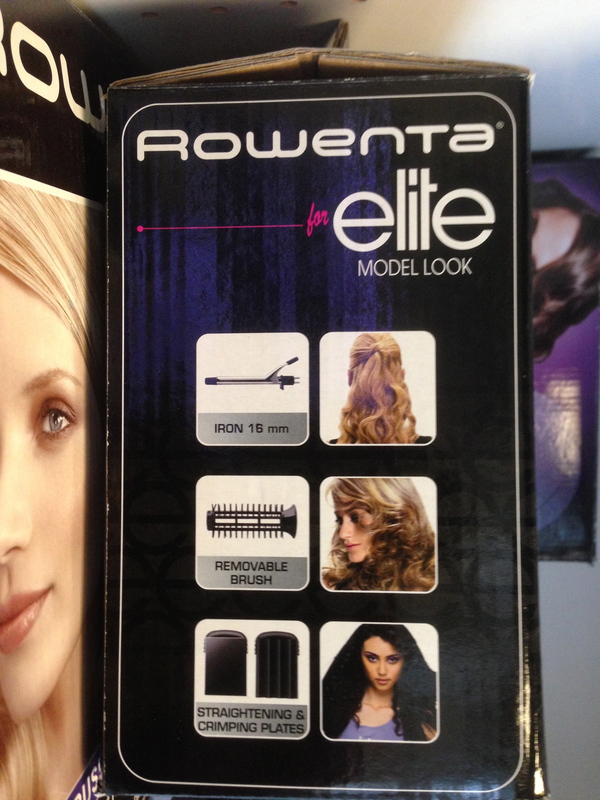 New brands in personal care electronics: a figaro, a magazine and a model agency. 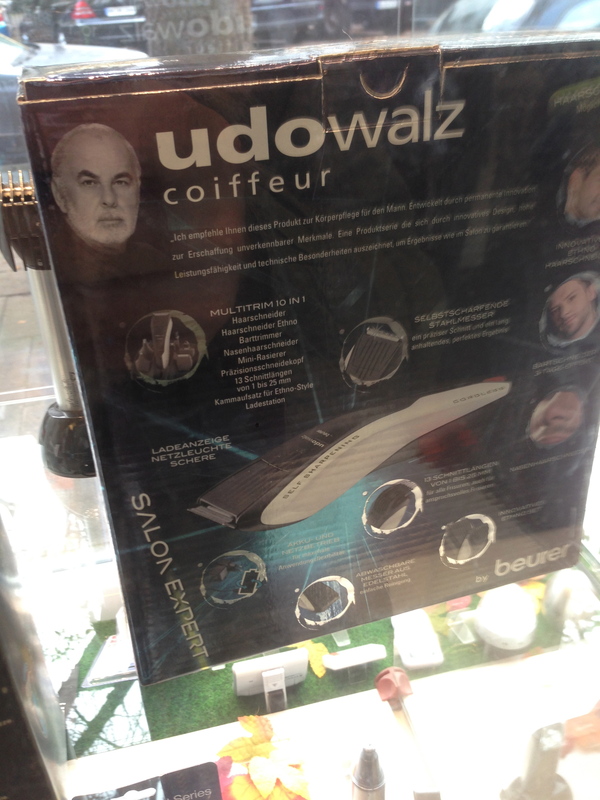 We discovered some more brand expansions into the area of consumer electronics: a razor by UDO WALZ, a celebrity coiffeur from Berlin, a cosmetic mirror by ELLE and a hair ironing set by ELITE Models. 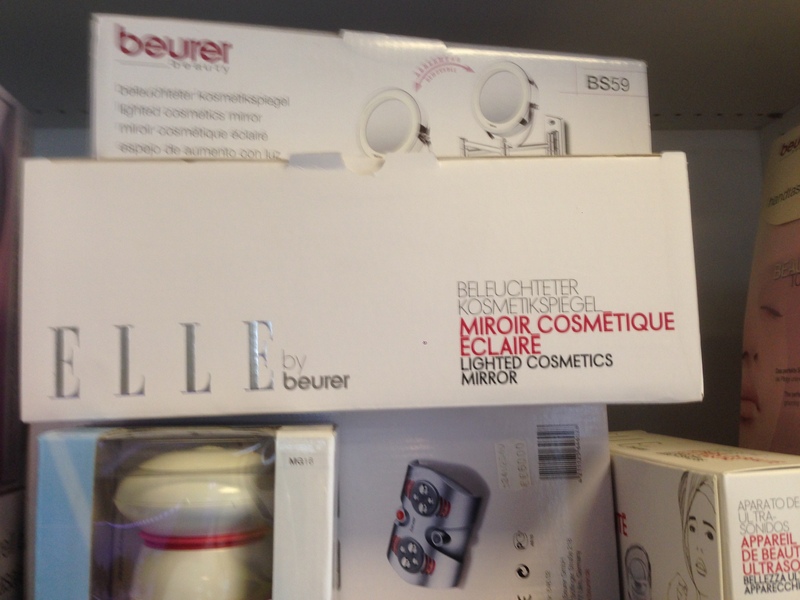 This entry was posted on February 4, 2014 by Chef de Cuisine in Uncategorized and tagged Consumer Electronics, Elite Models, ELLE, Udo Walz.